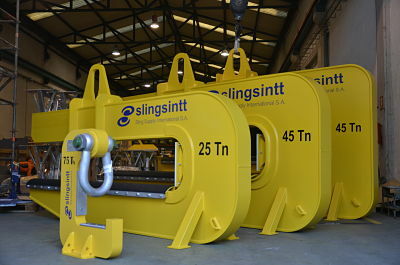 We have just supplied new tools for offshore wind tower construction industry. 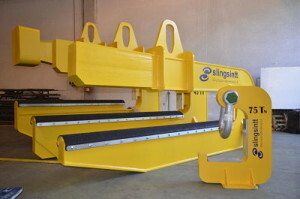 Our new customer HWG will start its production with these new tools in next weeks. 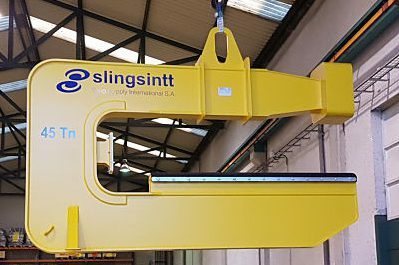 These C hooks are designed to lift tower shells from 25 to 45 tons, these shells will be 2 to 4 meters length and a maximum diameter of 8,5mts. 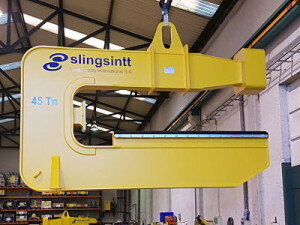 C hooks can lift not only the shell but the shell with the flange. We have supplied also J hooks for whole tower sections till 150 tons to move whole sections and ship loading operations.